We provide an economical educational opportunity that establishes a solid basis, for therapy skills for starting (or improving) an equine therapy business or just improve your horses well-being. 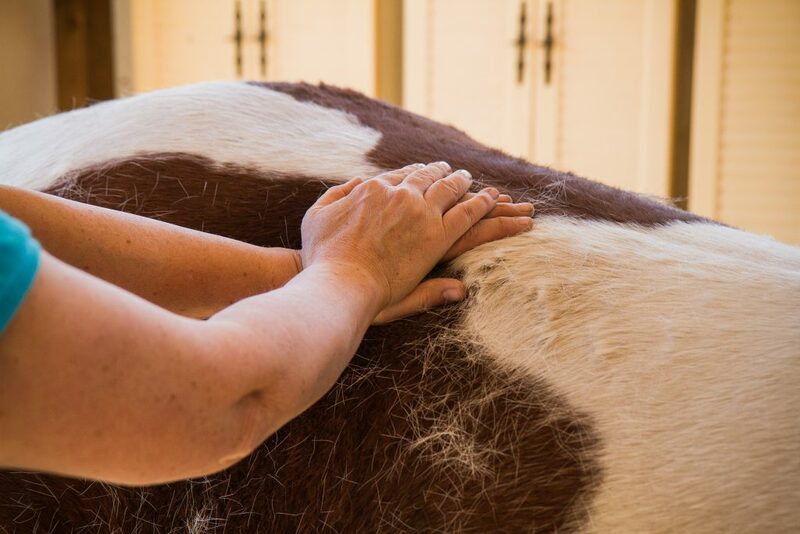 We ensure a positive learning environment, by facilitating healing of injuries, improve performance, provide pain relief, and soothe sore muscles. Class Description & Schedule: Available in a combination of 1-2 day clinics. Classes will be offered Friday-Sunday, (during summer months week-day classes are available upon request). Three student minimum for on-site clinics. All clinics and courses offered involve Q & A discussions, lecture and testing in the class-room and hands-on sessions in the barn. A topic primer and clinic book are provided. One day of training is from 4-8 (typically 6) hours. Students will be practicing on live equine subjects. Clinics can be hosted by a stable – boarding facility. 3 day clinic. Course includes structural integration.